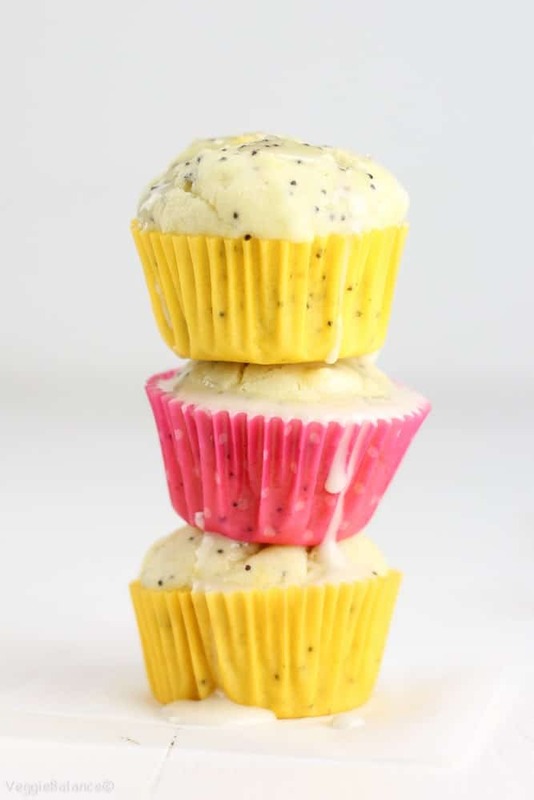 Healthy Lemon Poppy Seed Muffins recipe is super moist made with natural ingredients. 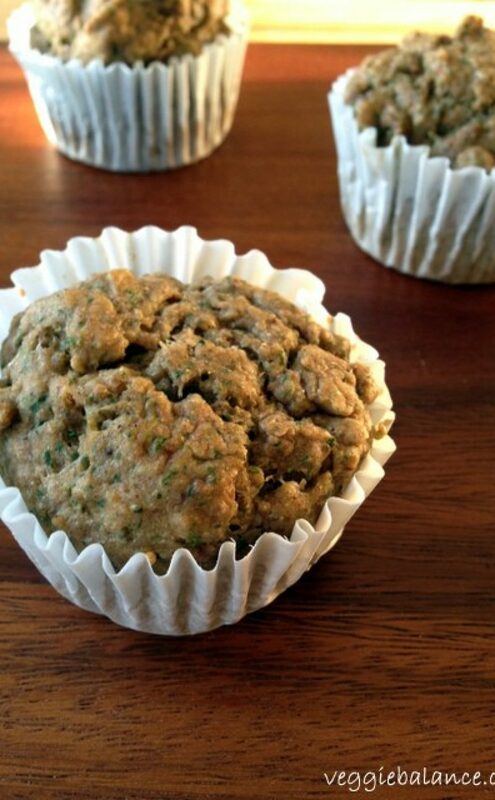 Just 86 calories per muffin! 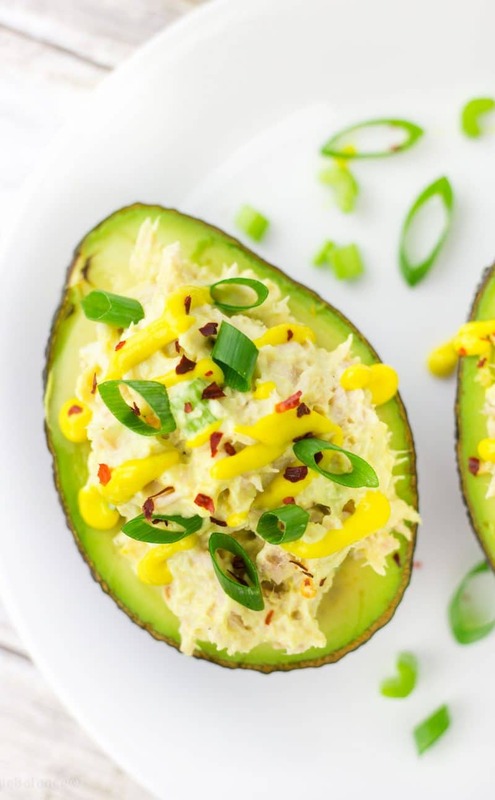 It is the ultimate, delicious and healthy recipe for breakfast. I’m all about these lemony desserts right now. We’ve our Gluten-Free Lemon Bars earlier this week and now these Healthy Lemon Poppy Seed Muffins. 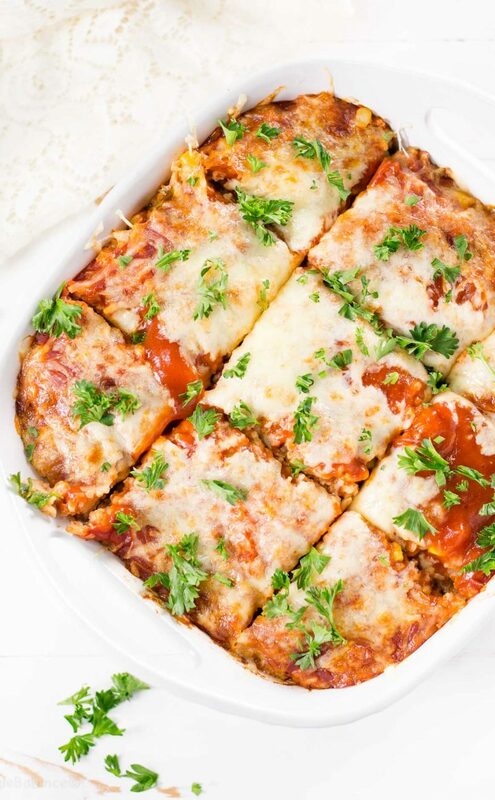 Healthier for us recipes though, it’s all OK when they are healthy, right? My sister warned me that around the age of 27 my metabolism will change on me yet again. At this point each year I swear it changes more and more. I love my veggies and try to emphasize vegetables and dark leafy greens (like the Kale Lemon Salad earlier this week) into our diet as much as possible. I’m a realist though, we need something sweet and delicious to curb those cravings! 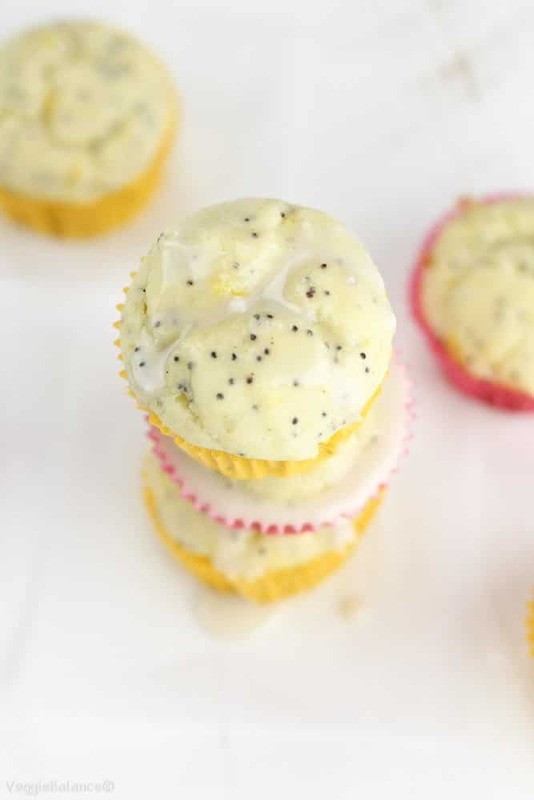 These healthy lemon poppy seed muffins are here to help! These Healthy Lemon Poppy Seed Muffins Meet ALL NEEDS. 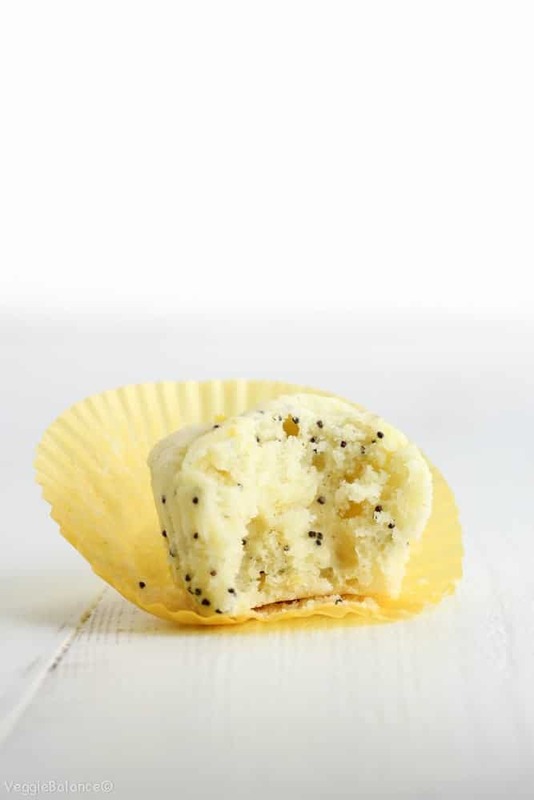 Packed with all the lemony deliciousness and crunchy poppy seeds your heart desires. Well, what my heart desires. I hope my heart and your heart are on the same wavelength for the amount of lemon we need in our lives. 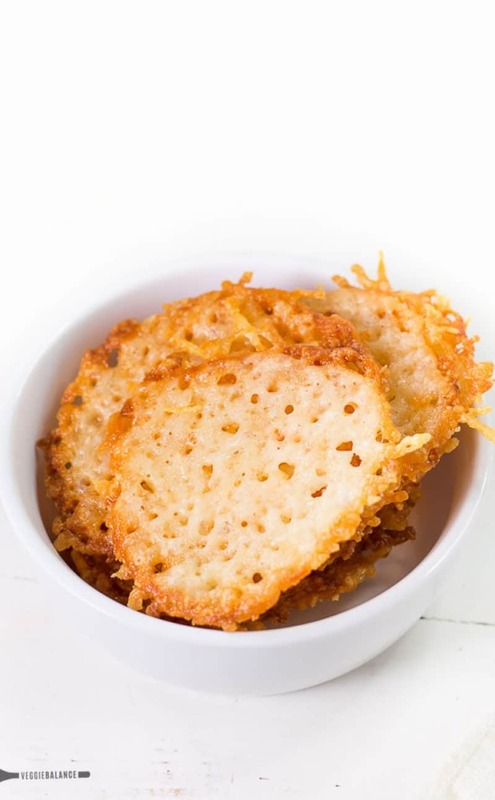 I decided to make these in my mini muffin pan. The smaller size means more control over how many I devour. Turns out that was a good idea. When biting into the umpteenth lemon poppy seed muffin, I’m immediately taken back to my childhood mornings. We would make these almost every weekend with one of those boxed muffin mixes. It was a favorite of mine to make. Just like the heavenly cornbread muffins. Now that I am gluten-free and avoid processed mixes, moist Lemon Poppy Seed Muffins have not graced me with their presence in a while. It was an epic reunion. 2 years ago is when I really begin messing with full-on gluten-free baking. I’ve attempted it in the past and truthfully have found myself to be extremely picky. I’m not sharing anything with you guys unless I am full-on in love with it. 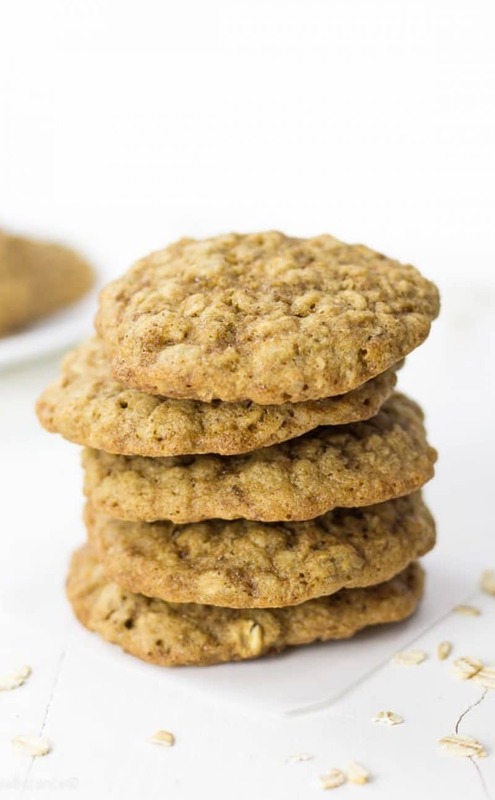 What has been a gluten-free baking game changer. I am in love with this baking flour. I recently received a sample of Bob’s Red Mill all-purpose gluten-free flour and decided to try yet another 1-1 cup gluten-free flour. 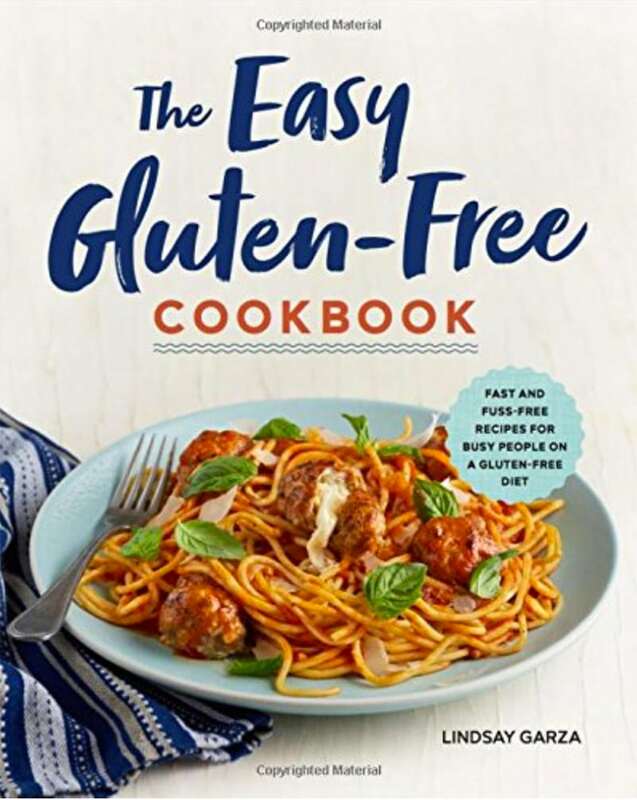 I’ve tried making my own gluten-free flour several times, and I’ve tried about 4 different store brands and every time my pride was knocked to the ground with the unsatisfactory results. And that is how these Healthy Lemon Poppy Seed Muffins were born. And thank goodness, I needed some muffins in my life. You’ve got to try our Gluten-Free Blueberry Muffins or Healthy Blueberry Muffins next. I’m in a breakfast rut lately. Nothing else sounds good at all. My lemony senses are in overdrive because before we know it Fall will be here! These Healthy Lemon Poppy Seed Muffins are exactly what my stomach prescribes. Does your stomach agree? 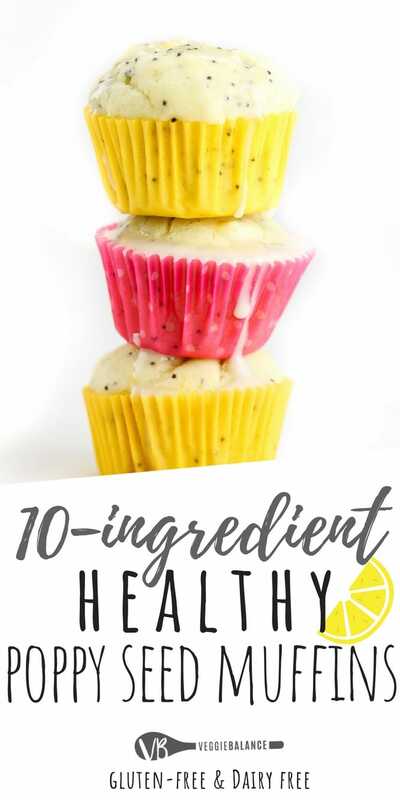 Healthy Lemon Poppy Seed Muffins recipe is super moist made with natural ingredients, gluten-free, dairy-free and low-sugar. 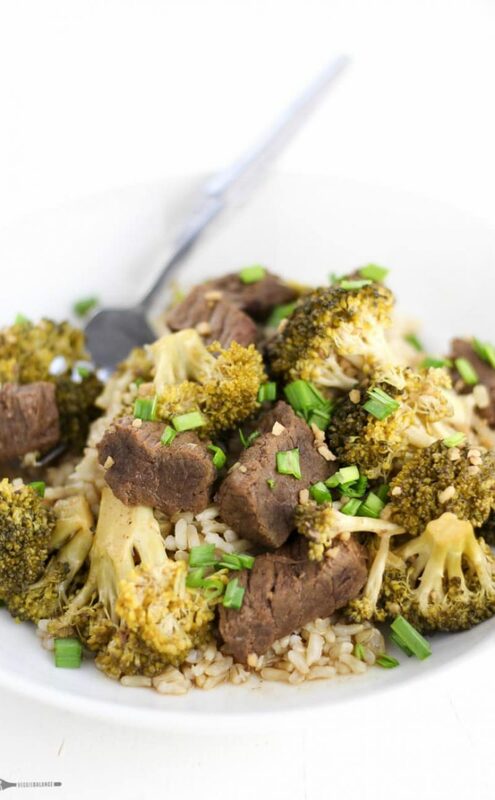 Ultimate delicious plus healthy recipe for breakfast. Just 86 calories per muffin! Prepare mini muffin pan with cupcake liners. In a medium bowl whip butter with hand mixer. Add baking powder, vanilla extract, lemon juice and zest from small lemon. Combine. Bake for 8 - 10 minutes or until toothpick comes out clean. Mix glaze ingredients together and drizzle over muffins. Notes: Can make in standard cupcake pan. Yields 6 muffins - Adjust baking time to 15-20 minutes. Would you recommend something to fill the almond flour? I’m allergic to nuts. What is the drizzle on top of the muffins in one of your pics? Could I just sub in regular flour? Yes you definitely can. However, I wouldn’t do a 1-1 cup ratio since GF flour works differently. I’d start 1 cup of normal flour but think you’ll need at least 1/4 cup extra. That would be my thinking at least to get the right airy and fluffy muffin consistency. Could I sub in for whole wheat flour? I don’t see why not. Generally the ratio to WWF to Gluten-Free Flour is not an exact 1-1 ratio though. I would start with 1 cup WWF but I suspect their might be a 1/4 cup of the WWF extra needed to get the right consistency. And if you don’t mind letting us know how they turn out with this sub! It could be helpful so others can know for the future. 🙂 Happy Baking! I love your “spring is coming” optimism. It’s -6 in Minneapolis (with a -28degree windchill) today. I need to keep hearing these comments! These are cute! Love that this is dairy free. What dairy free butter would you use? Making your lemon poppy seed gluten free muffins and pretty disappointed that there’s no mention or recipe included for the yummy glaze pictured multiple times. The glaze is VERY simple. I’ll make sure to add it to the recipe. Thanks for the suggestion. Apprx 1 cup powdered sugar, 3 Tablespoons milk and 1 teaspoon vanilla extract. 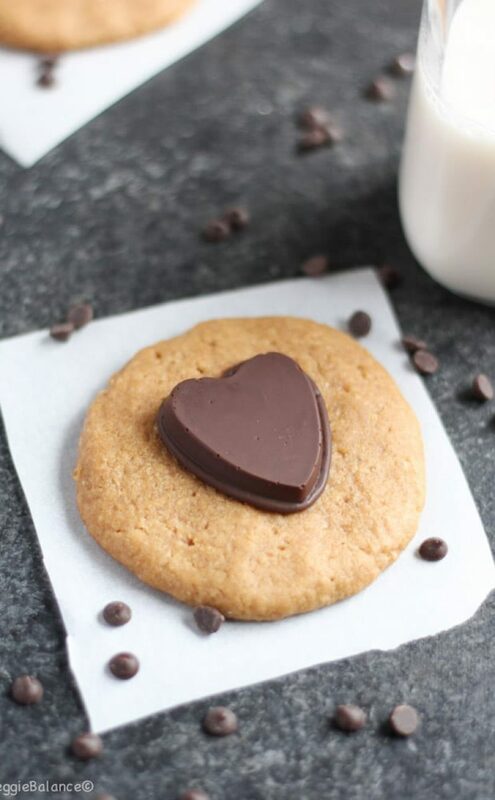 These look lovely, and love the fact that they are dairy free. These muffins are amazing! I’ve made them 4 times and every time they come out great! The only change I made to the recipe was to substitute lemon extract for the vanilla extract. THANK YOU! Hi Lindsay! 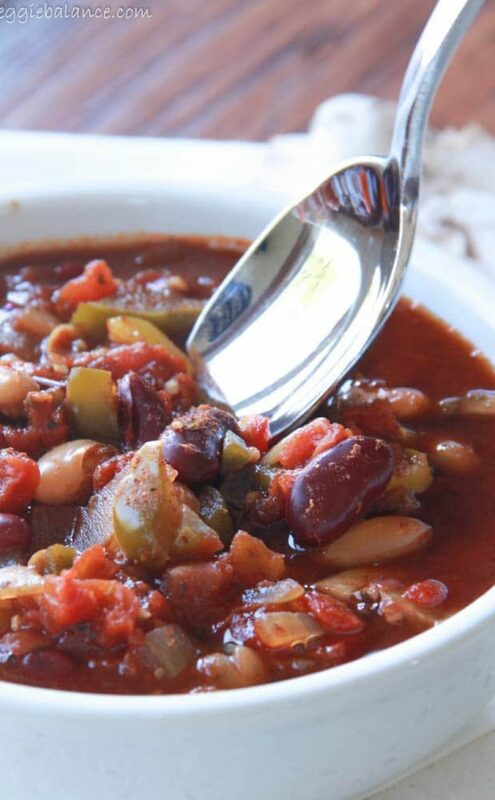 I’m so excited to have just come across your page and this recipe. I’m always looking for tasty gluten/dairy-free recipes and these lemon poppy seed muffins sound like exactly what I need this week! When you zest the lemon, approximately how much does it come out to measurement-wise? Can’t wait to try these!! Mmmm I’d say it would be about 2-3 Tablespoons perhaps.